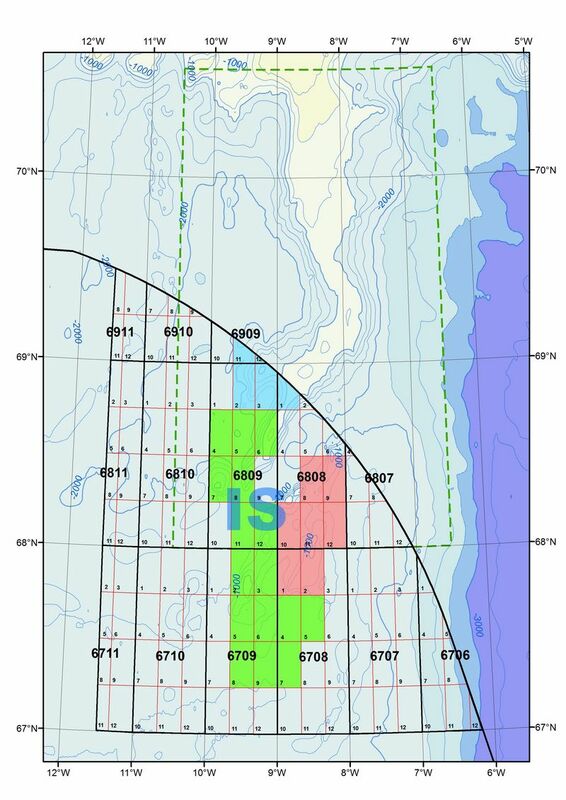 The Icelandic National Energy Authority (NEA) has finished processing the third application received in the second licensing round in the Dreki Area on the Icelandic Continental Shelf. The license will be awarded to Icelandic firm Eykon Energy, Chinese oil company CNOOC, and Norwegian state company Petoro. The NEA expects this third license to be formally issued by the end of this year (2013). Before the licence is awarded, Petoro’s decision to take part in the license needs to be approved by Norway’s parliament. The granting of this third licence by the NEA will conclude the licensing as a result of the second licensing round on the Icelandic continental shelf, which had a deadline for applications in April 2012. In last January (2013), the NEA granted two licences to Faroe Petroleum Norway, Iceland Petroleum and Petoro, and to Valiant Petroleum (now part of Canadian Ithaca Energy), Icelandic Kolvetni and Petoro. 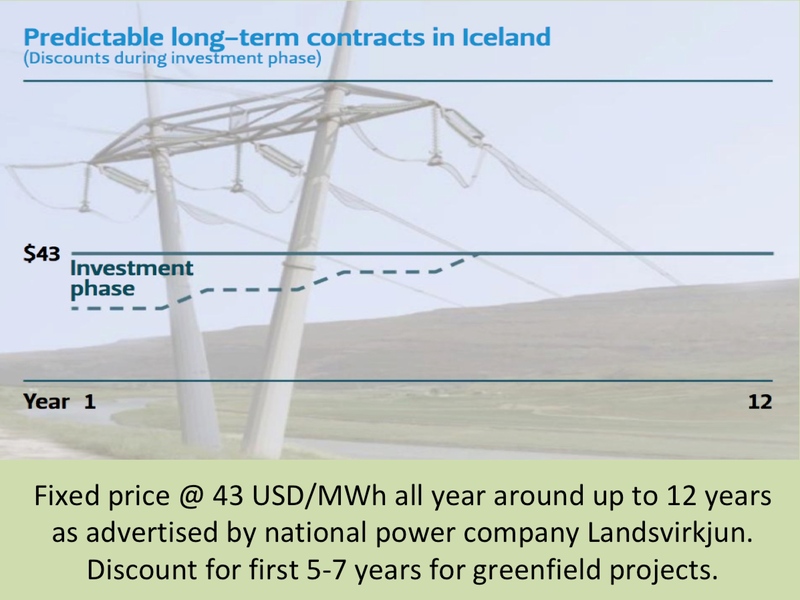 The licences were granted on the basis of the Icelandic Hydrocarbons Act (No. 12/2001) on Prospecting, Exploration and Production of Hydrocarbons. The area covered by the three licenses are shown on the map (above). The new third upcoming license is marked in green (Eykon Energy, CNOOK and Petoro), the other two already issued licenses are the blue area (Ithaca Energy, Kolvetni and Petoro) and the red area (Faroe Petroleum, Iceland Petroleum and Petoro). The Dreki Area, which is part of the Jan Mayen Ridge, is thought to have potential for hydrocarbon accumulations because of its geological similarity to hydrocarbon basins which were its next door neighbours prior to the opening of the northeast Atlantic ocean basin. 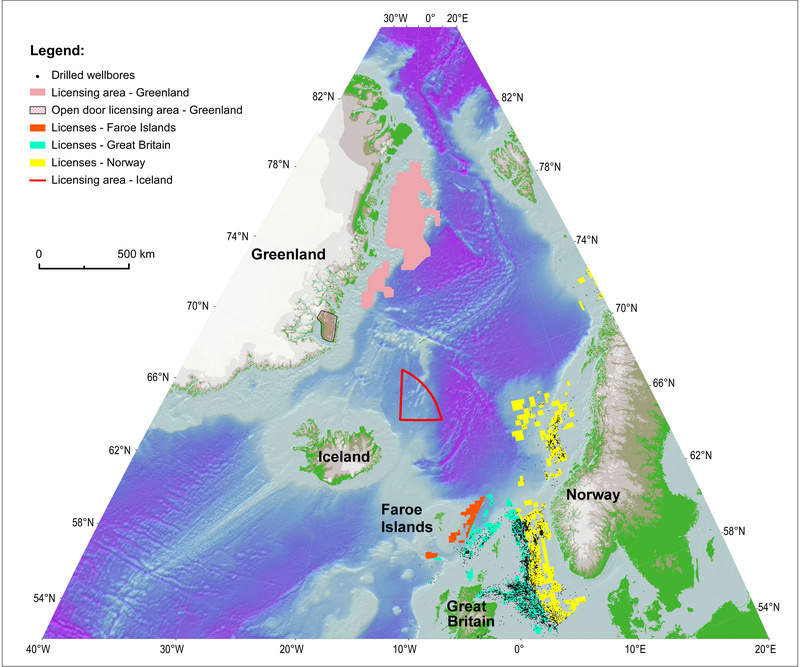 The basins in question are the Jameson Land Basin onshore East Greenland, where oil is known to have been generated and preserved in sandstone bodies, and basins offshore western Norway, Shetland and in the North Sea, where oil and gas has been discovered in commercial quantities.